A&P wishes you a Very Merry Christmas! 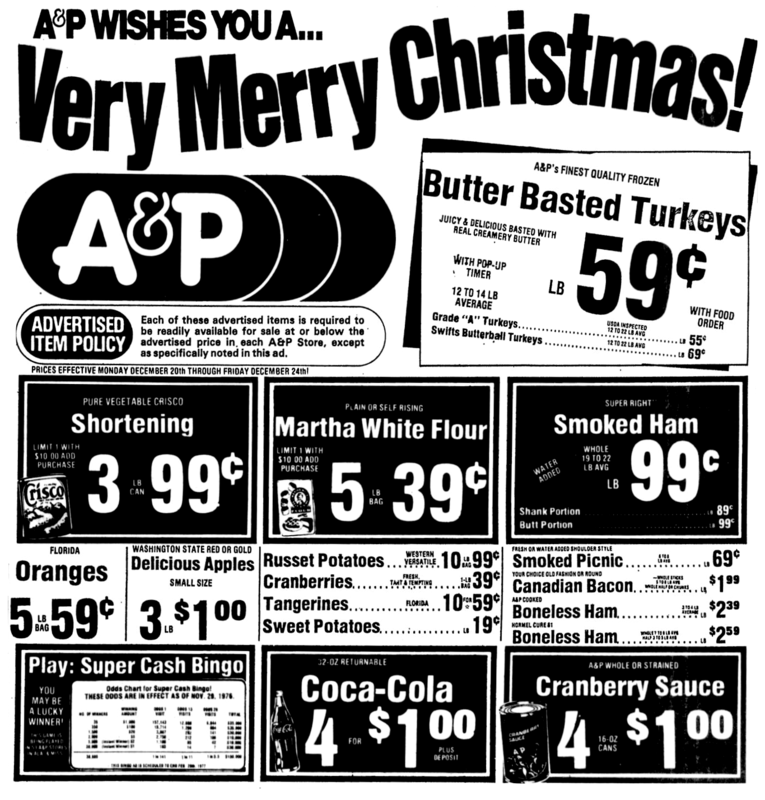 We here at A&P Preservation wish you and your family Happy Holidays. All posts will remain being published at approx. 8AM.